Kaitaia Women's RefugeWhare Timatatanga Hou Ora Inc.
Whare Timatatanga Hou Ora Inc. is the only Domestic Violence in the Far North. 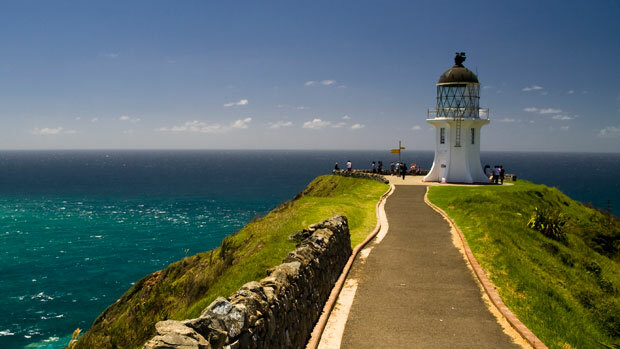 From Umawera in the South to the top of the North Island (the cape). Kaeo in the East to Mitimiti in the West. Our organization provides support and advocacy for women and children who are victims of physical, mental, spiritual, financial, sexual abuse and violence. We use a strength based, task centered approach using tikanga Maori models of practice. Our referrals come from the Police, CYFS, WINZ, the health sector, victim support, Iwi service providers, other refuges and self-referrals. We engage and empower our women regarding Domestic Violence. It is with this knowledge our women are better able to understand the effects of DV against them, their tamariki and whanau. It gives them the tools to see and taste what Freedom from Domestic Violence looks like. 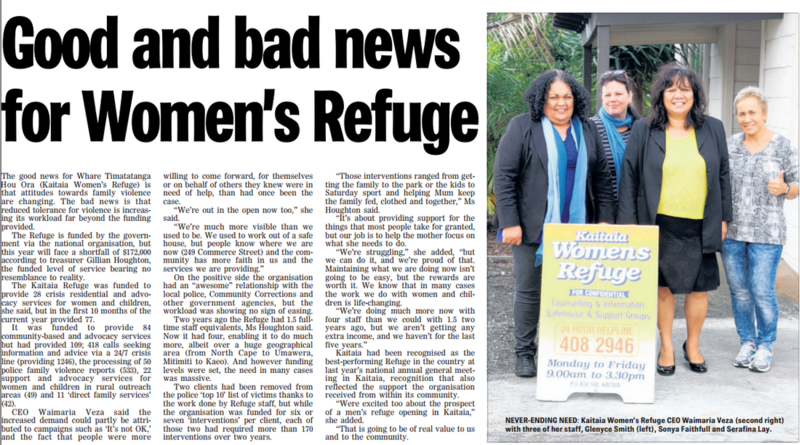 Kaitaia Women's Refuge Publication: PDF - Copyright Whare Timatatanga Hou Ora Inc.